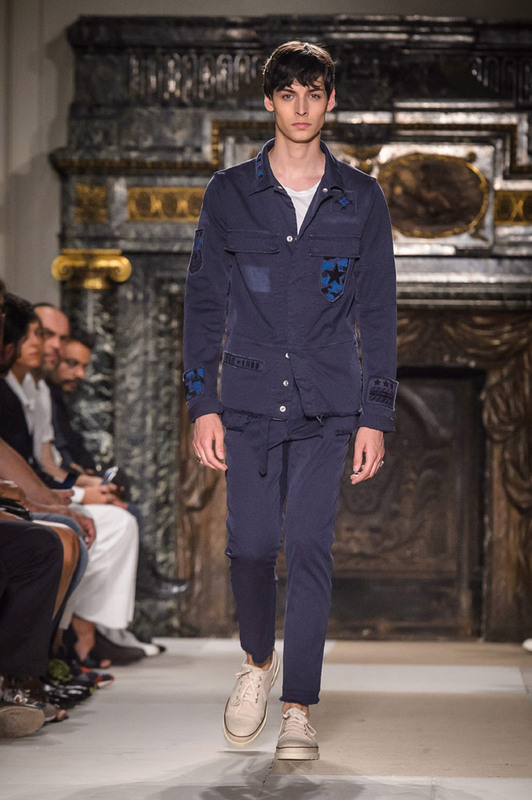 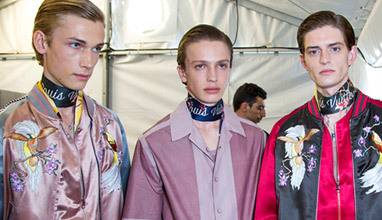 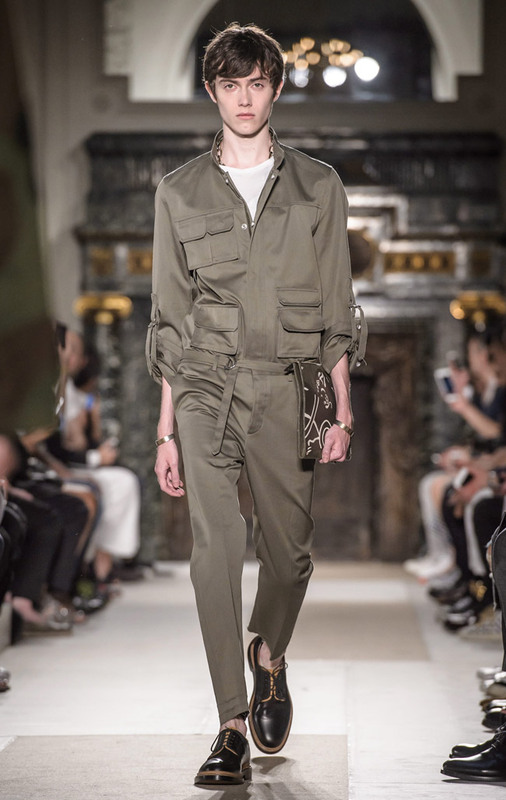 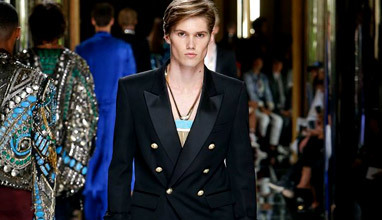 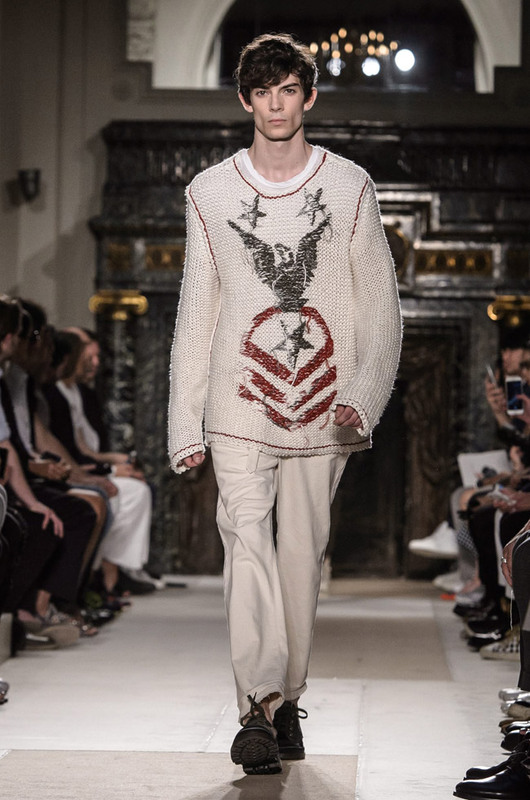 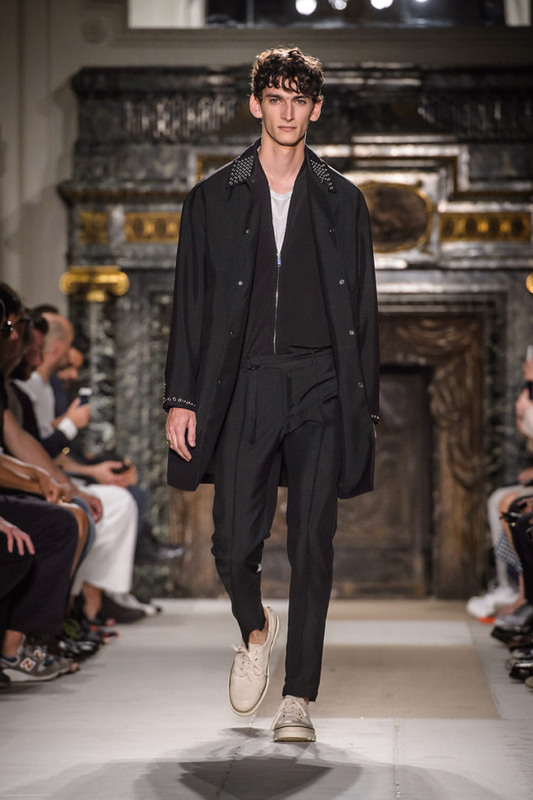 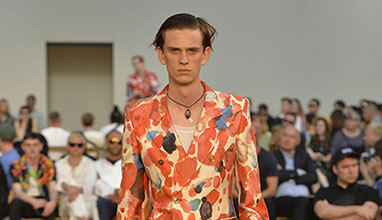 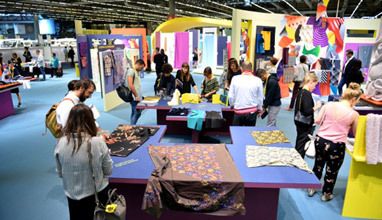 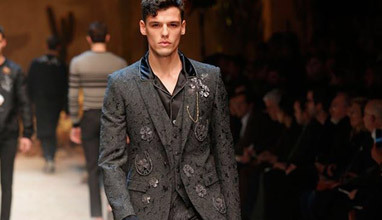 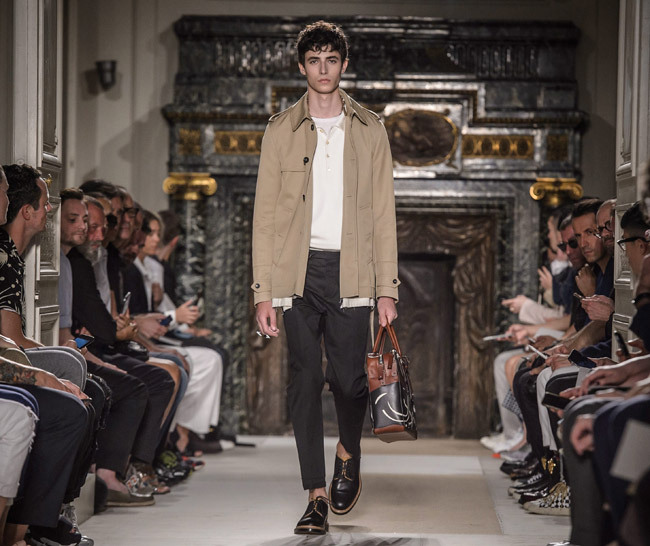 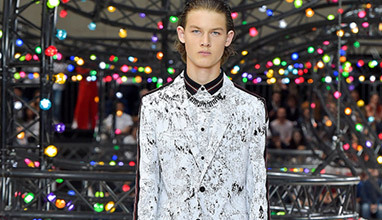 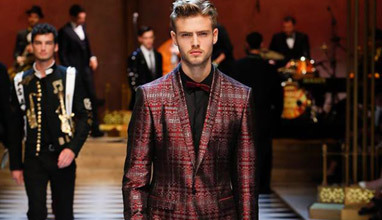 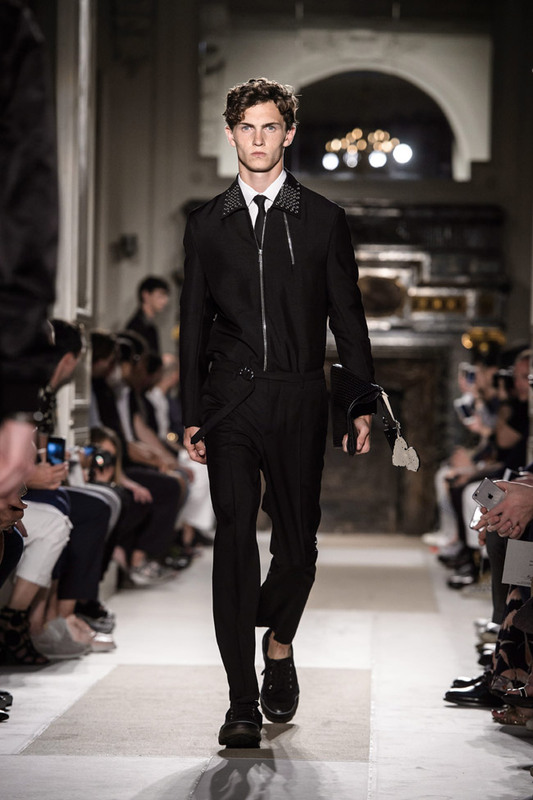 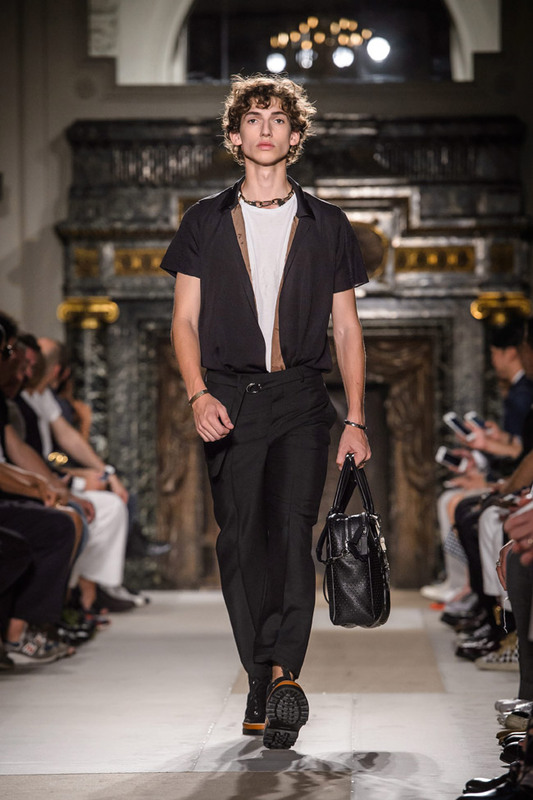 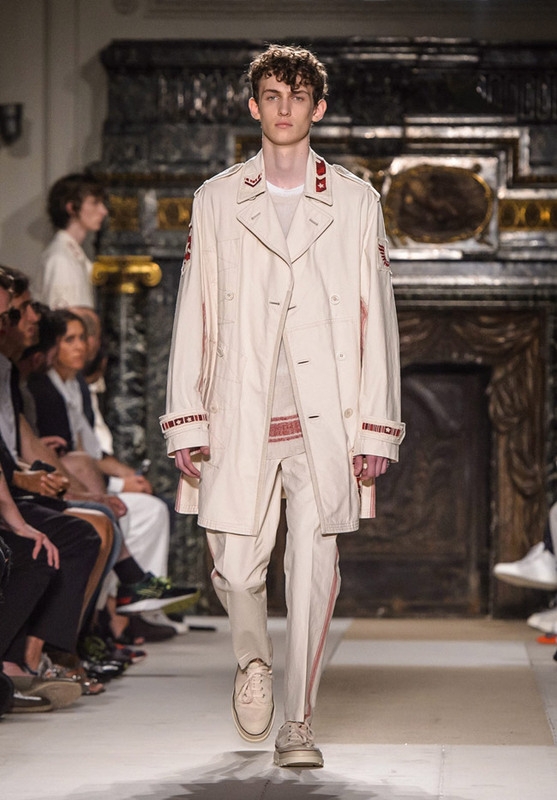 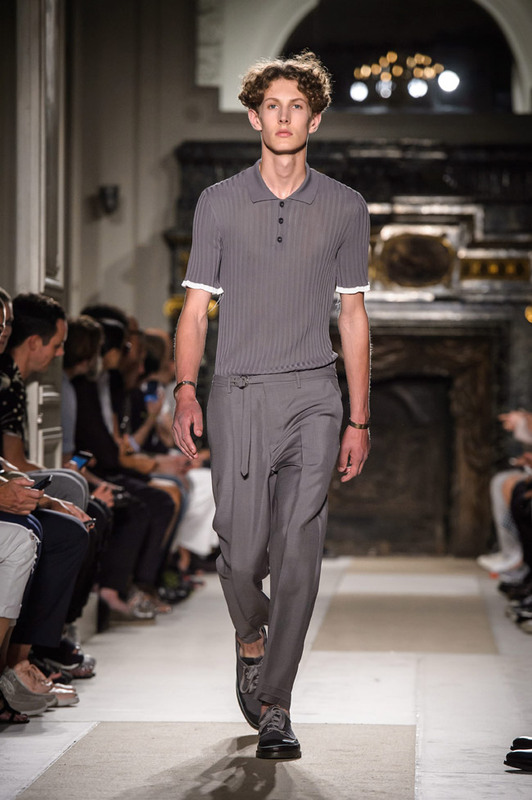 Maria Grazia Chiuri & Pierpaolo Piccioli presented their latest men's collection in France, during the Paris Fashion Week (June 22-26, 2016). 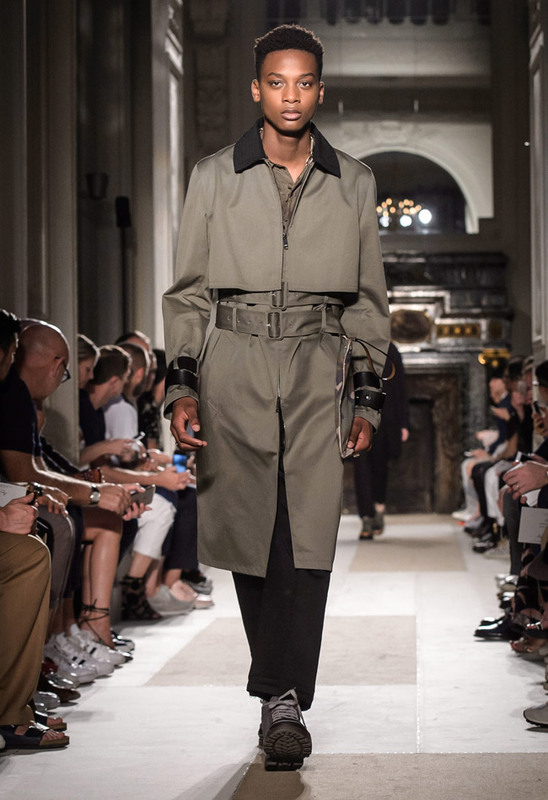 The designer duo's inspiration was the exhibition 'Unfinished: Thoughts Left Visible' (at the Metropolitan Museum of Art’s new Met Breuer building), which explores works in progress by artists from Leonardo da Vinci to Lygia Clark. 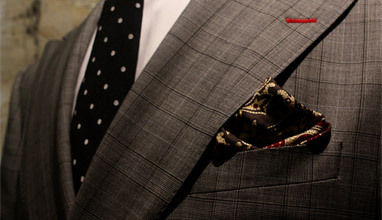 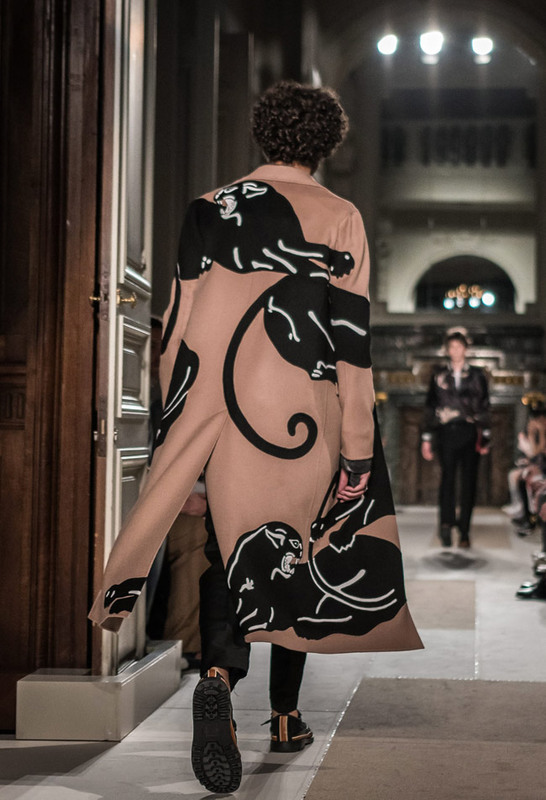 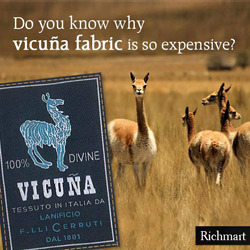 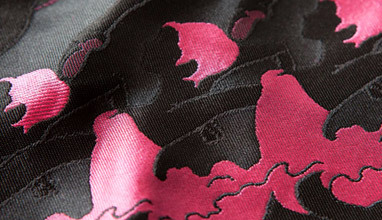 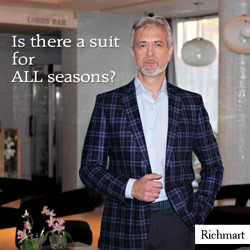 A jaguar print designed by Valentino Garavani in 1967 was reproduced by Chiuri and Piccioli on coats and accessories. 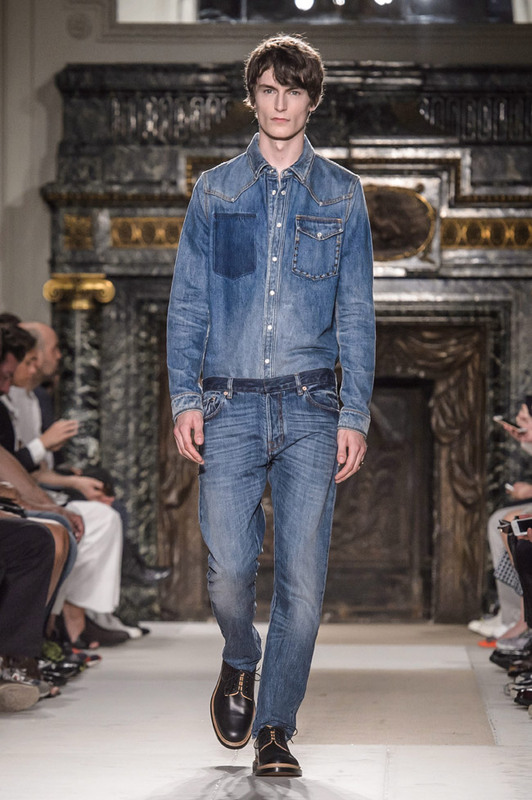 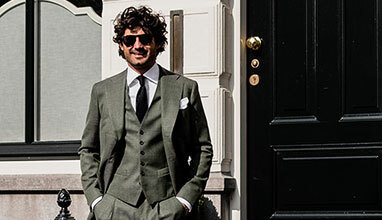 Valentino's new denim jumpsuits are designed to seem like separate shirt, jacket and trousers. 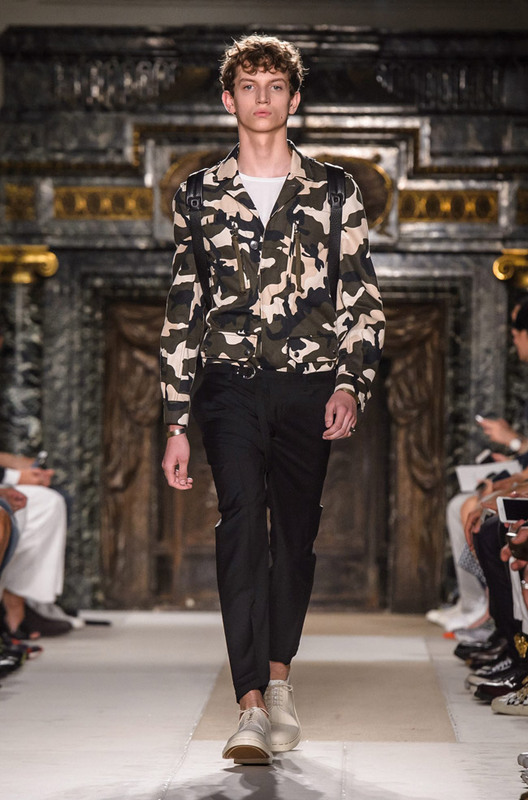 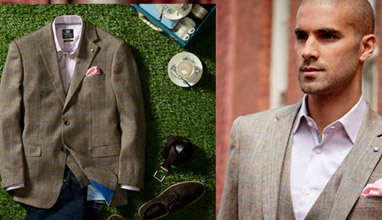 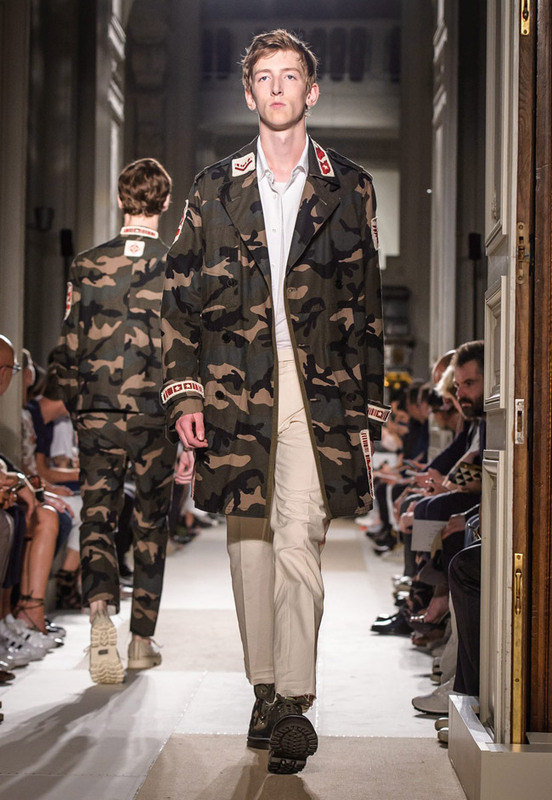 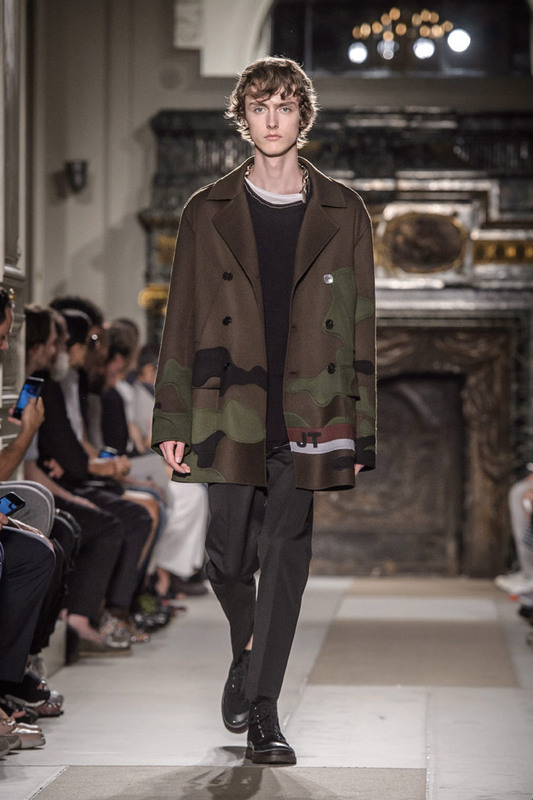 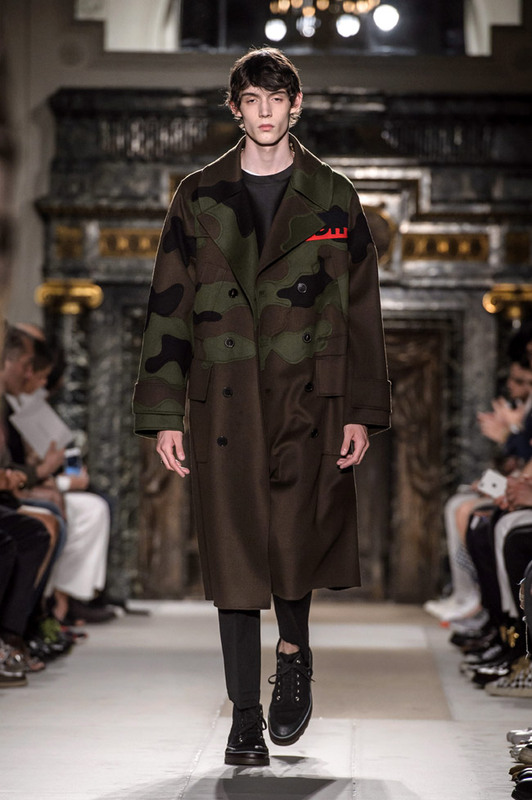 Army jackets and camouflage prints represent the military note in the collection.